My wife is selling her little Yaris. Metallic Green. She has had it 5 years and it's been 100% reliable. Only covered 74,000 miles with service History and all the old MOT's..it has MOT now until March 2017. New tyres fitted and just had a new rear hub. Has a new towbar fitted that has only been used twice for a small trailer. Very economical and has 4 airbags, ABS, power steering,central locking. The rear seats can slide forward and back to make the boot bigger and also fold up to give a very big space. It does have a few scratches here and there and a couple of trolley 'dings' but it is a good economical car and ideal for long or short journeys...plus �30 road tax and low insurance group. 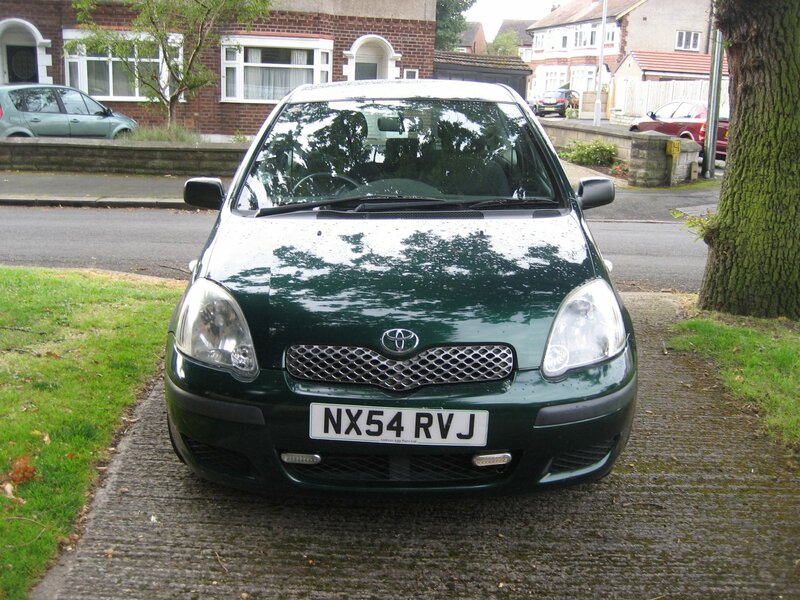 Price is �995 fixed...same cars on Ebay with higher miles are �1500 plus. Any trial or inspection welcome but no time wasters please. 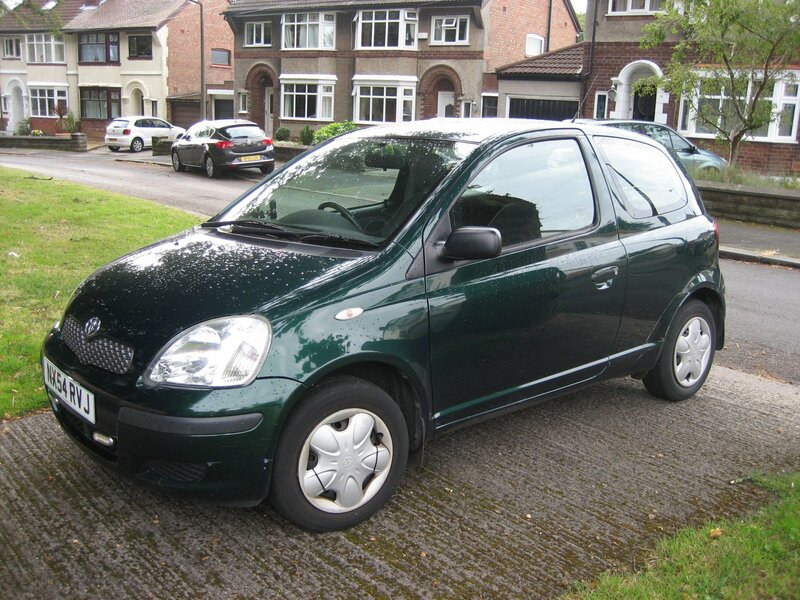 Forgot to add it has electric windows, factory radio/cd player, Tom Tom Sat Nav, two keys for remote central locking, owners manual, service book. Bit of a story but the car is still available...anyone with small babies please note that the passenger airbag cannot be switched off..although Toyota recommend small babies travel in the back! Sold..for good this time I hope! !